Ever walked away from a brand you love with a sour taste in your mouth after joining their loyalty program? It’s telling that while consumers belong to an average of thirteen loyalty programs, they are only active in about six of those. Clearly, a large percentage of programs are dropping the ball when it comes to connecting with their members. So then, what is it members expect from their loyalty programs? Well, for starters how about valuable rewards (not a logo’d beer koozy) that are easily redeemable (not points that expire or take forever to accrue before they can even be used). Loyalty programs should be able to move people through a funnel, with “just signed up” at the top and “dedicated customer” at the bottom. The key to that movement is relevant value that speaks to every segment of the funnel. At the top, there needs to be a quickly attainable reward to illustrate the potential value of the program. Incentives and recognition with a heavy dose of communication should be sprinkled in the middle, all with the intention of building constant engagement – and ideally, loyalty – with the brand. It goes without saying that perhaps the key component is value. Whatever a program is providing has to be something relevant and useful to the member – not just more opportunities to spend money with a brand. We’ve mentioned time and time again that people are distracted. There are brands that they love, but they’re so distracted by the non-stop wave of marketing that they lose sight of those brands. Loyalty programs that succeed are engaging members at the right time with personalized messages via email, text, and social media. But it doesn’t stop there – the best programs carry over their personalization to in-store first-name greetings, handwritten notes, and phone calls (from actual, you know, humans). The good news? 90% of people who register for a program want to hear from the program. Loyalty programs are as much about the brand showing loyalty to the member as they are about earning the member’s loyalty to the brand. And much like bringing your spouse a surprise gift, sometimes the best way to illustrate a personal affinity for someone is to give when it’s unexpected. Surprise & delight rewards add a personal, human touch, which is unsurprisingly important in relationships building. Regardless of how the program is set up, it should be simple. If it’s built around points, they should be easy to earn and burn (or hoard). If it has tiers, the thresholds should be clear and easy to understand. Make fun of “Buy Ten, Get One Free” punch cards all you like, but there’s a clear path for the customer to follow, and people buy into that. The point of the program is a personal relationship with the brand, not with the program itself. Too many restrictions, red tape and complicated schemes discourage usage and can actually harm the brand. 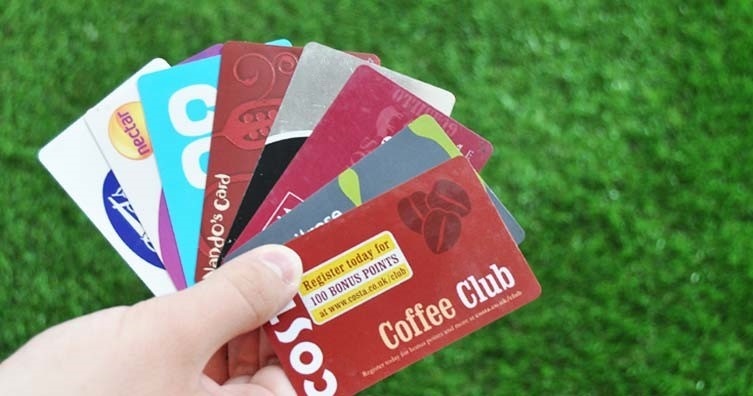 Let there be no doubt that loyalty programs can do exactly what they’re named for. When done correctly they can turn a one-off customer into a frequent purchaser and brand evangelist. Obviously there are more traits that a program can have beyond the four we’ve highlighted, but without a basic foundation of simple, relevant value delivered on a frequent basis, it won’t matter what the program offers. People will still wind up with branded beer koozies, but they’ll be no closer to a relationship with a brand.